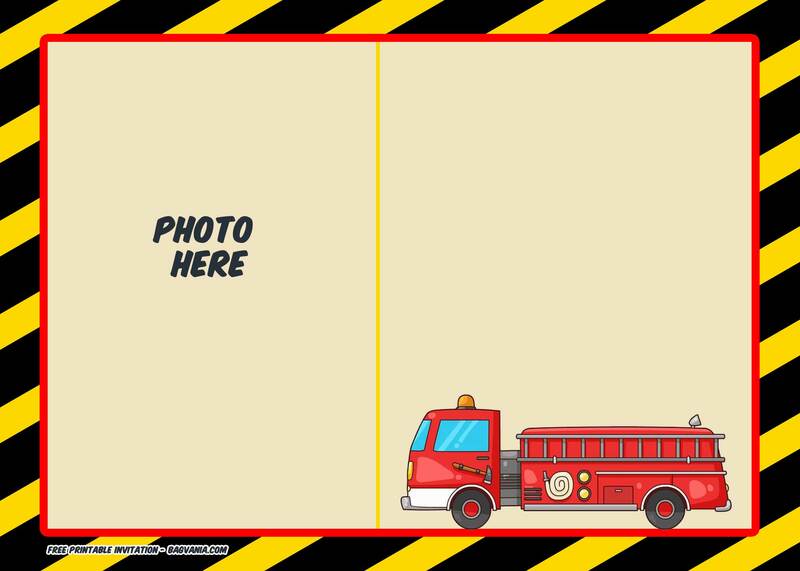 Wannabe a fireman? 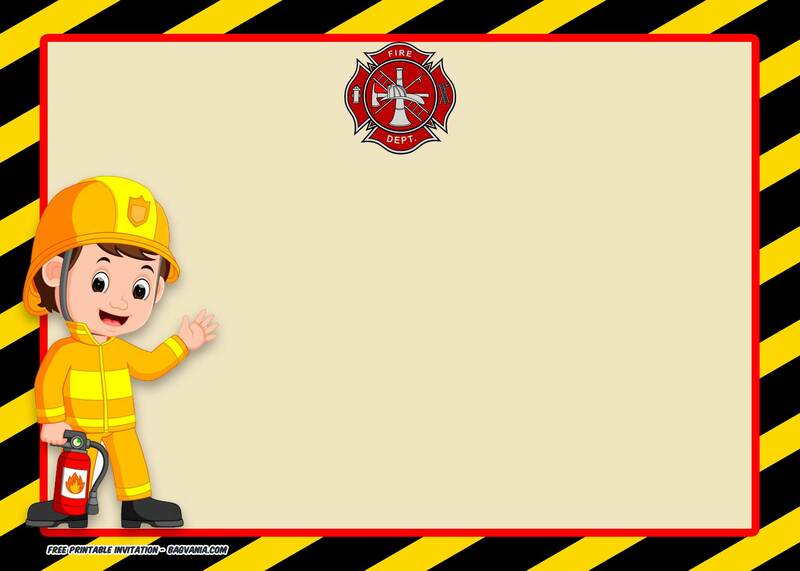 Well, before I continue this post, you can see our another FREE Printable Firefighter invitation template with photo. That’s free too! 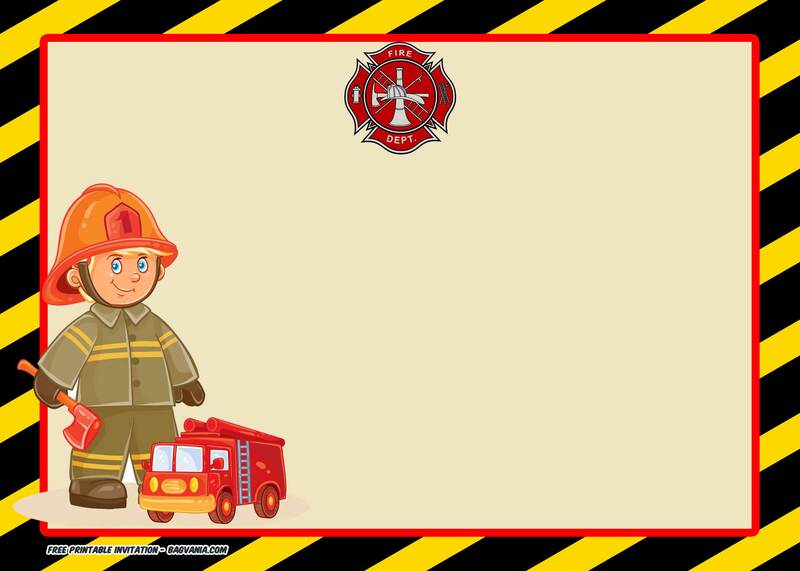 If you kids want to become a firefighter, how if we make it come true? 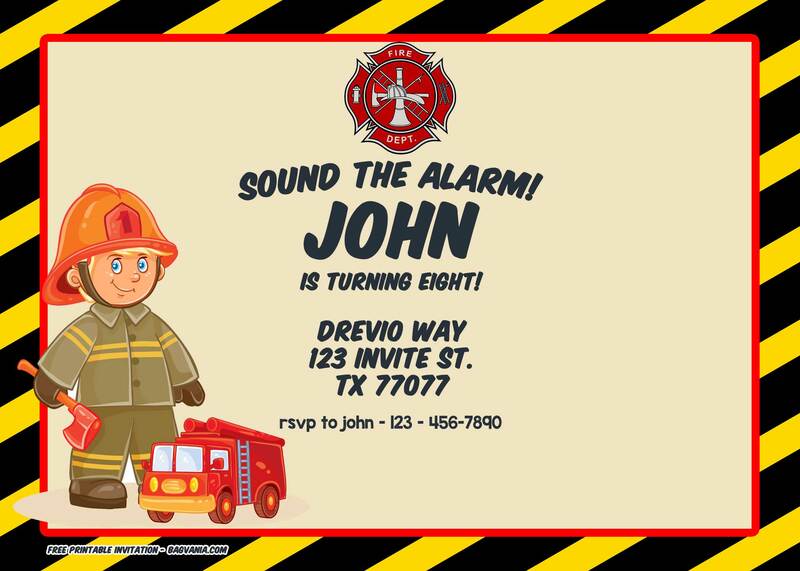 Celebrate your next birthday with free printable Fireman-birthday invitation templates. When you’re done, you can simply go to your nearest printshop, if you are unable to fill the invitation, you can ask them , or watch our video tutorial to fill the invitation. 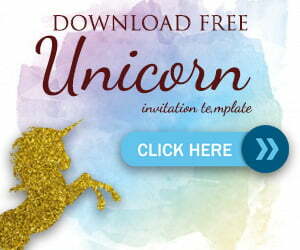 We always recommend cardstock paper where you can get it on Amazon. 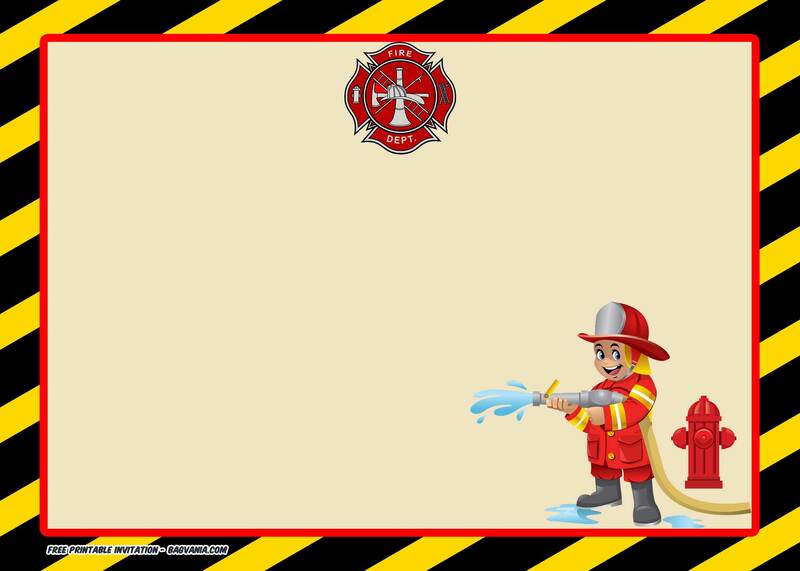 Don’t forget to buy the Fireman party supplies too! 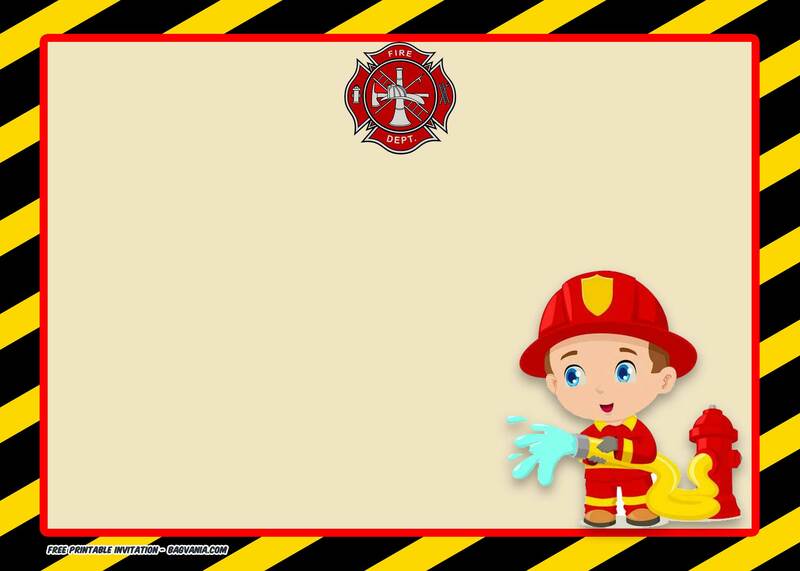 It’s too general, but celebrating your birthday with Fireman theme, will always rousing and happier!